Although breakfast is the most important meal of the day and we’ve given you plenty of options to choose from with our School Day Breakfast Ideas for Kids the next important is Lunch. I think the saying goes “Breakfast like a King, Lunch like a prince and Dine like a pauper”. 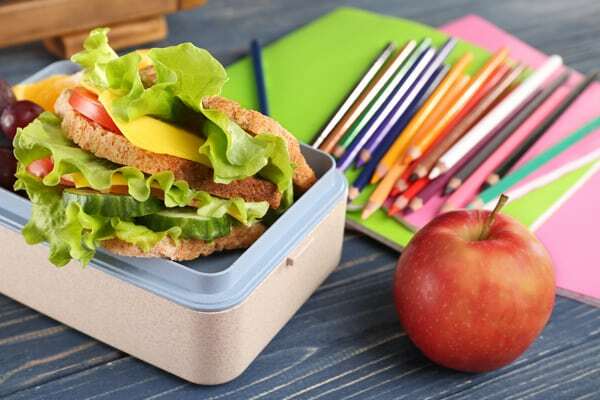 With kids at school packing up a good lunch for them is essential and it’s especially important if they have after-school activities or I know that we will be eating late due to work or events. 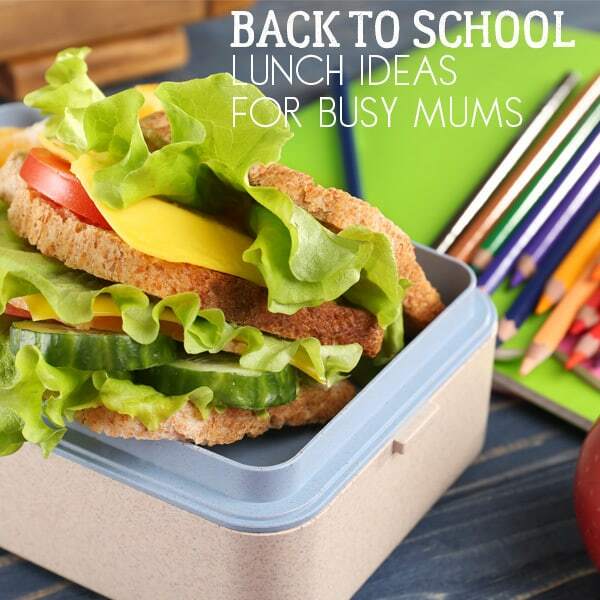 So we’ve hunted out some fantastic ideas for Back to School Lunches. 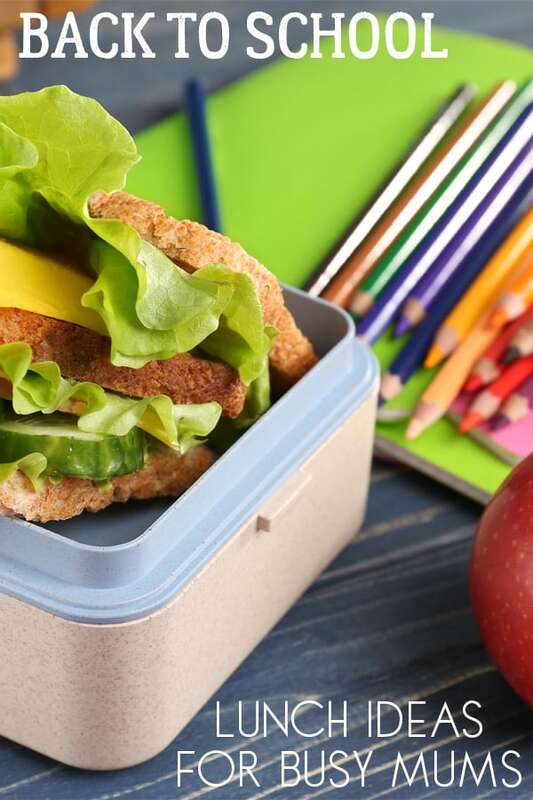 Don’t forget to check out our Lunch Box Essentials with our recommendations for the equipment you may need to pack these up! Where I mention products that I use if they are available on Amazon I have linked them through our affiliate links to make shopping easier for you. Build your own lunch is a great way to make sure that your kids get a mix of different food groups and you can tailor it to exactly what your children like so you know that they will actually eat it. This is my daughter’s favourite lunch it takes very little prep and using our Sistema to Go Salad container which you can buy on Amazon. Make ahead lunches are always good with my family – especially if it’s something that we all like this Greek Pasta Salad from Kitchen Counter Chronicles is perfect for that and is one that I can then eat as well whilst working from home. Go mini and make lunch fun with this Mini Everything Lunch from Chaos and Clutter. Scroll down to the end and she has other suggestions on what to include in a mini lunch. I’m adding this for my daughter next school year. I hold my hand up and say I love Quesadillas when I lived in Costa Rica I used to buy them for lunch when ever I headed into town or when travelling around the country. I tried this Cheese and Apple Quesadillas from Clare’s Little Tots with my daughter (the only other one in the family that eats cheese) and she loved them. Combined with a Salad they made the perfect lunch for her. 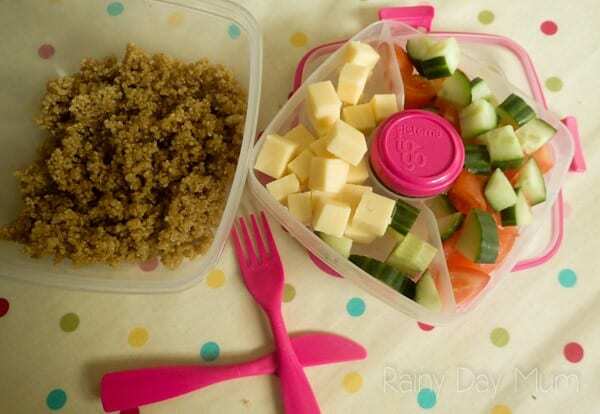 Another favourite make-ahead sandwich free lunch idea that both of my kid’s love (although I skip the cheese with my son) is our Quinoa Salad. It’s so great that my husband and I also will pack it for lunch and you can often find me eating it whilst working at my desk. So this is for the more adventurous i.e. my daughter rather than my son and it really doesn’t take as long as you think it will Super Sushi from Kidgredients and check out all of the suggestions on what you could use to fill. Tuna and Mayo is T’s favourite. So let’s be honest sometimes on a morning all I’ve got time for is putting together a sandwich but when I do I like to include something extra in it. In a rush it will be pulled from the treat box but if I’m organised at the weekend then a little baking and fridge organising and I have some stock to put in when I’m in a hurry. Try making our Ooey Gooey Granola bars yes these aren’t the healthiest – but wrapped in waxed paper or even in some reusable Beeswax food wraps. I’m experimenting with creating my own at the moment and hope to have some to share with you in the Autumn. For a Savoury Bite, these Easy Quiches from Eats Amazing are great. I like mixing it up a little and adding in our own favourite quiche ingredients and even make a few just for me, feta and spinach. 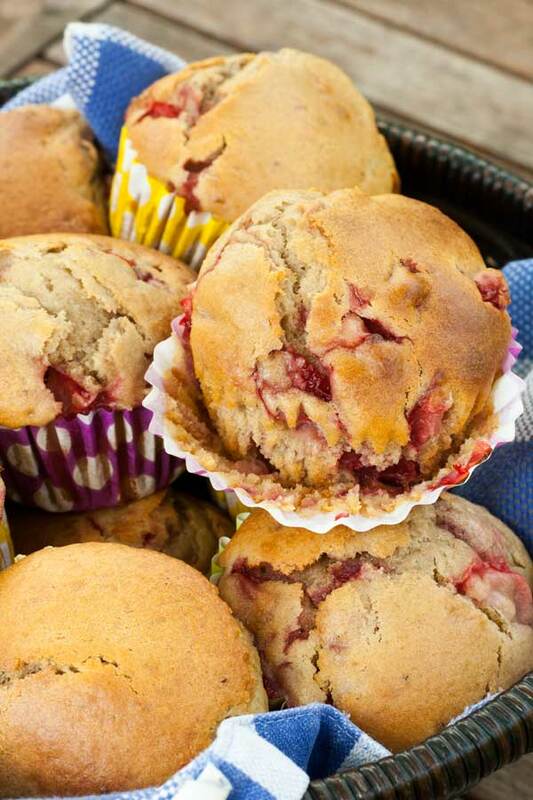 It’s good to have a little something sweet in the lunch box and these strawberry muffins are one of my favourites to make especially when the strawberries are ripe. Of course with back to school, you could also try some of our healthy apple and cinnamon breakfast muffins as they go down really well too. 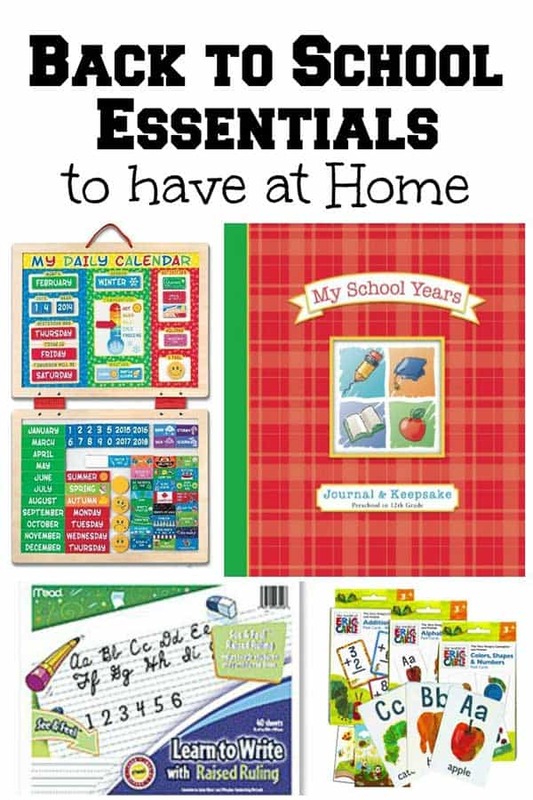 With the kids going back to school you need your resources as well. 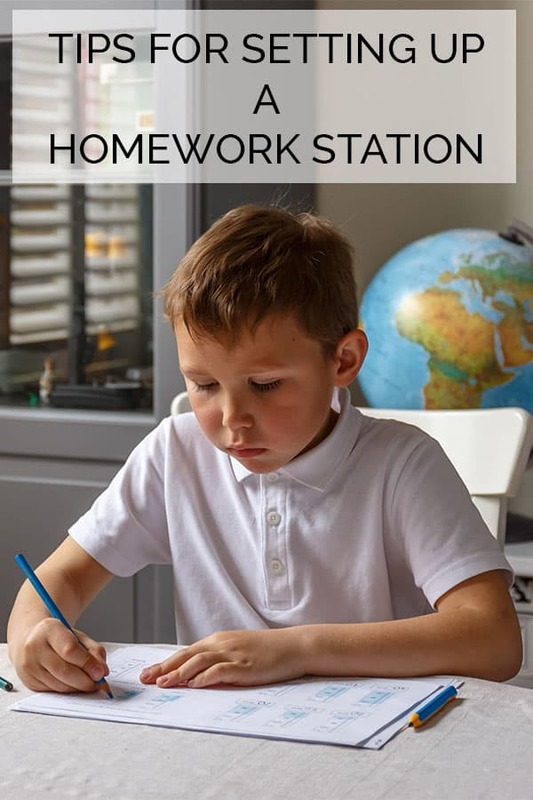 Check out these ideas, preparation and good to know things to help you prepare for back to school this year. 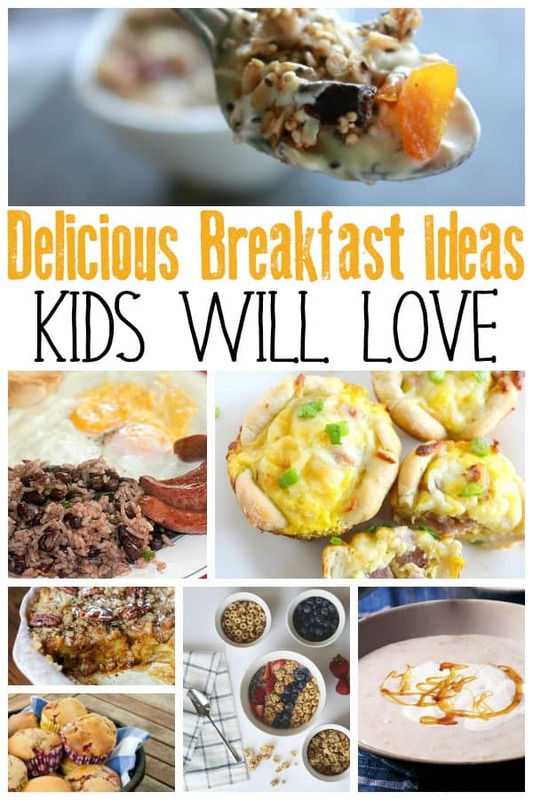 Breakfast Ideas for School Days that will give your kids a head start in the morning.